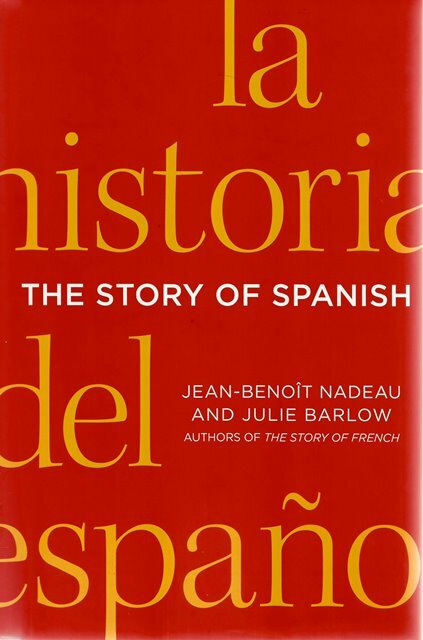 The Story of Spanish by Jean-Benoit Nadeau and Julie Barlow is the first full biography of a language that shaped the world we know, and the only global language with two names―Spanish and Castilian. The story starts when the ancient Phoenicians set their sights on "The Land of the Rabbits," Spain's original name, which the Romans pronounced as Hispania. 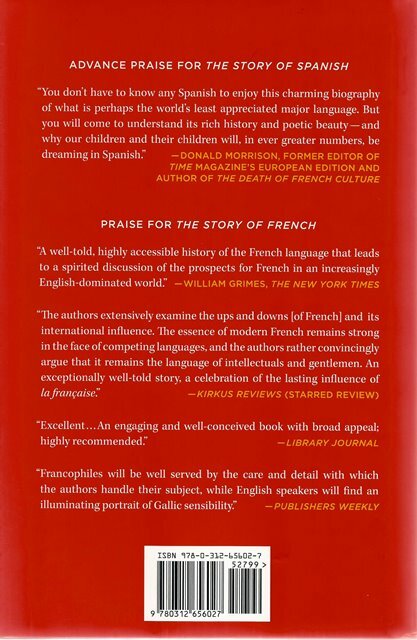 The Spanish language would pick up bits of Germanic culture, a lot of Arabic, and even some French on its way to taking modern form just as it was about to colonise a New World.